With crime affecting all parts of the UK now is the time to consider installing a new intruder alarm or updating and improving your old system. 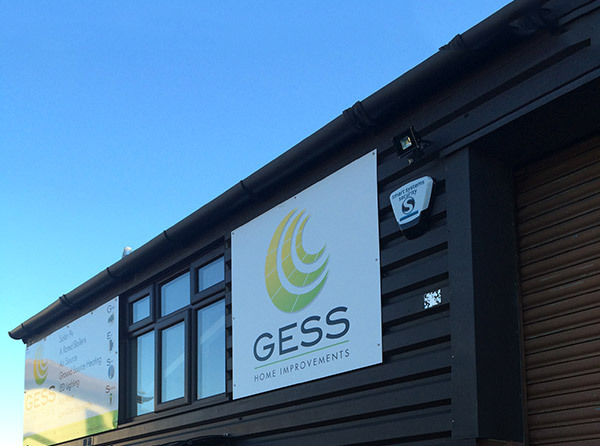 Protect your family, property or business from unwanted intruders. 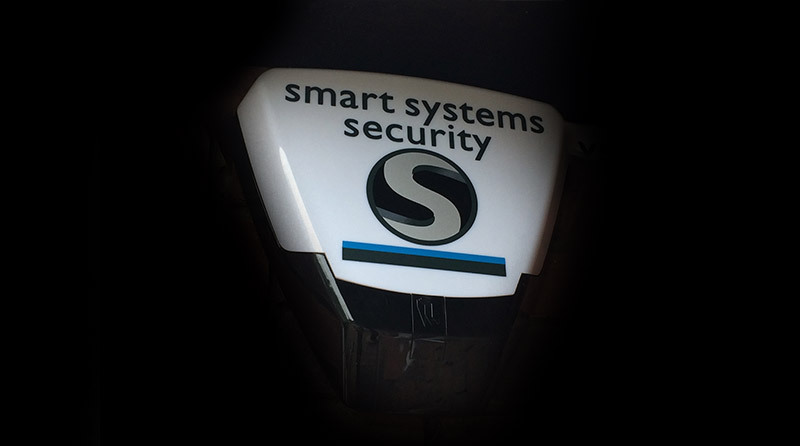 At Smart Systems Security we provide peace of mind by installing the highest quality intruder alarm systems, with a proven track record for performance and reliability. Specialising in design installation and maintenance of commercial premises with many options available to our clients. Security you can trust. 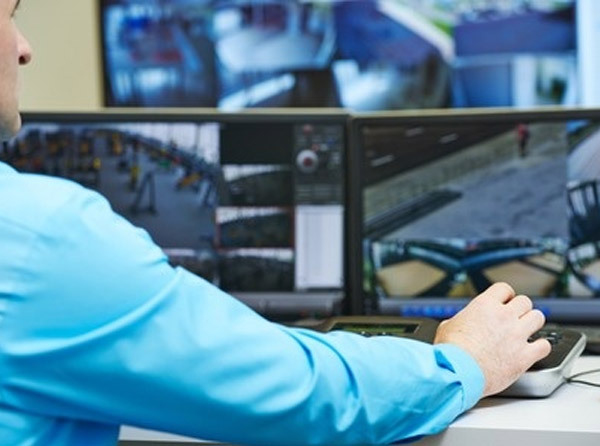 We provide 24hr security monitoring from trained security professionals. 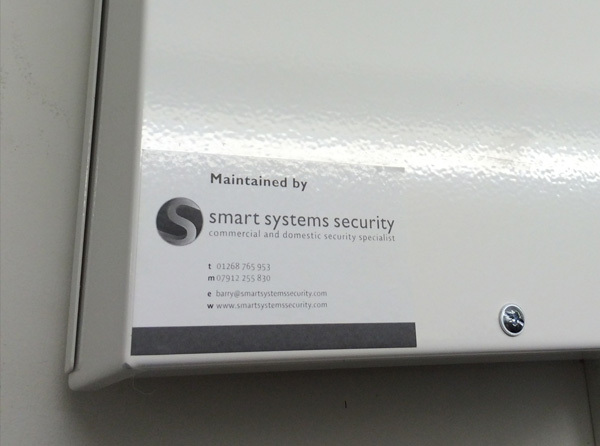 Regular maintenance can ensure that your alarm system will be reliable and can cut down on cost in the long term.